If you’re taking the time to exercise, you want to ensure that every minute counts. Women are busier than we’ve ever been before. We don’t have time to waste on things that don’t enrich our lives. If your Workout routine isn’t giving you real value, then it’s hard to justify the time spent. But you shouldn’t get discouraged just because you may be in a slump. Everyone experiences a point in their fitness journey where the juice just doesn’t feel worth the squeeze anymore. When this happens, you need to take a moment and see what needs to change. 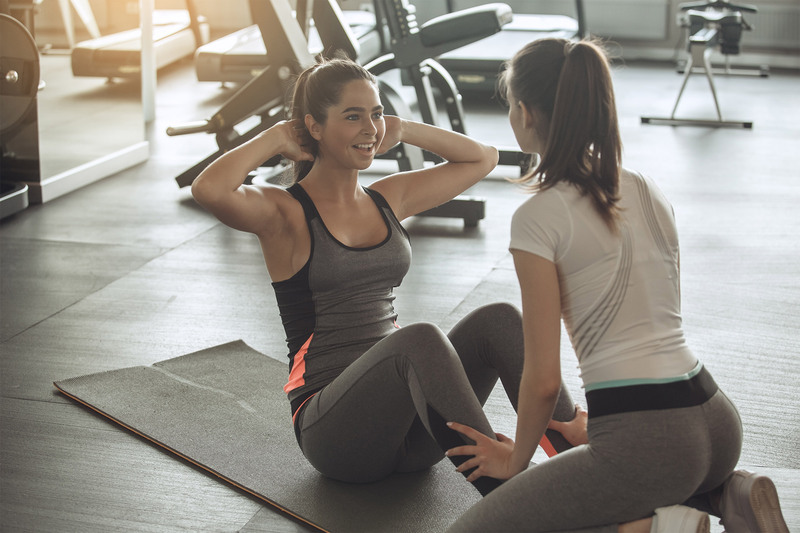 If you’re at this point, and ready to make that change, consider these five tips for getting the most out of your Workout routine and finding the encouragement you need to continue your fitness journey! One of the biggest mistakes that beginners make, and that veterans continue to make, is exercising with sloppy form. When you don’t maintain proper form, you not only increase your rate of injury but also decrease the value of your workout. Exercise forms are developed to target specific muscle groups and motor functions. When you slack on form, you lose that focus. Doing even just 20 minutes of exercise with consistently good form is better than spending an hour with poor form. If you don’t feel like you’re advancing like you should be, recheck your form. 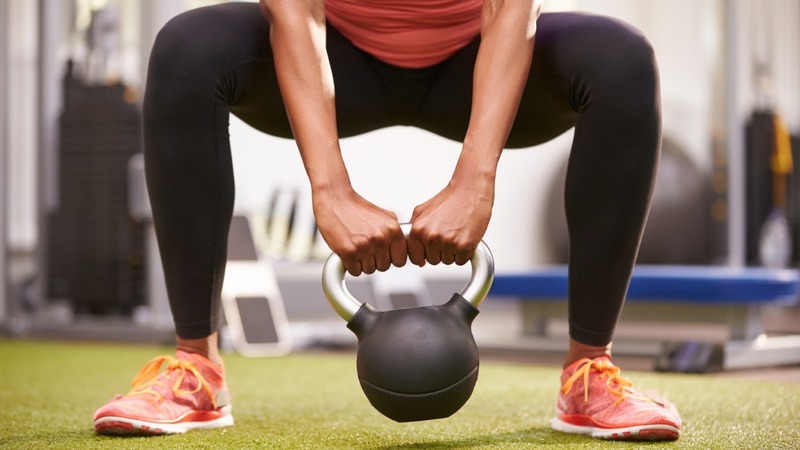 You can reference stock fitness images to see how to do an exercise properly. 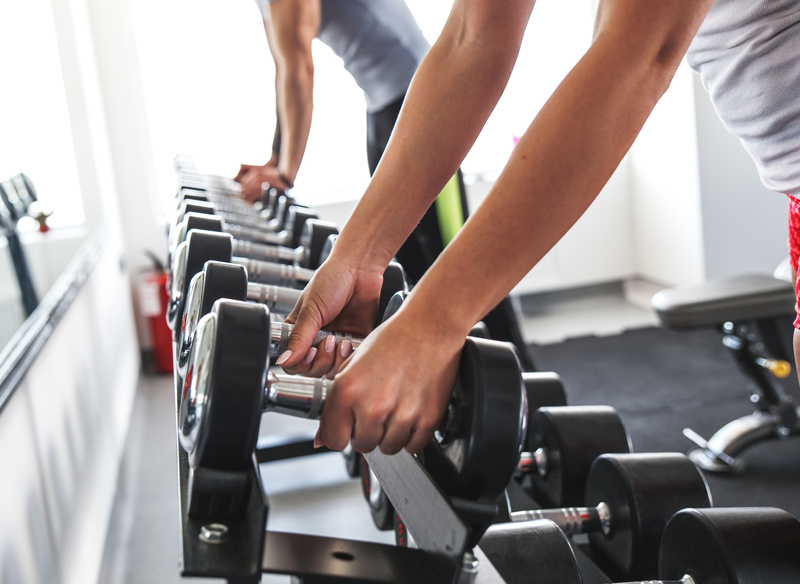 When you lift weights, there are essentially three styles you can use: light, medium and heavy. Each carries its own set of virtues in the way it helps improve your fitness. A combination of all three will leave you feeling better and making big strides towards your fitness goals. This style is all about keeping your weight low but performing more repetitions. It’s ideal for burning fat, creating a toned physique, and building your endurance. You should aim to do three to five sets of 15 to 20 reps. Your target weight should be about 50% of your one-rep max. Medium-weight lifting is an in-between style that burns fat, builds muscle, and increases your strength and endurance marginally. Typically, this involves performing anywhere from three to five sets of 10 to 12 reps. Your target weight should be between 75% and 80% of your one-rep max. This style is all about gaining strength, growing muscle, and bulking. You pack on the weight, but may only do about three sets of 3 to 5 reps. You won’t gain much endurance, but you will notice a visible gain in your strength and power. Your target weight should be between 85% and 95% of your one-rep max. If you always do the same old things, your muscles will eventually adjust, your progress will slow, and you’ll have to work twice as hard to see the same results. You can overcome this setback by introducing some muscle confusion to your workout. In the same train of thought as introducing muscle confusion, if your workout isn’t stimulating anymore, do something completely different. If you’re into running, but you’re tired of just trying to go faster or add more miles, do something else for cardio. Hop on a bike or elliptical, or do a Crossfit session that focuses on cardio. Sometimes we need to step outside our comfort zone to rediscover our love of fitness. One of the biggest reasons why people give up on their fitness goals is because they don’t have anyone supporting them. Working out by yourself can be a very lonely pursuit. When you’re giving up time with other people to Workout, it can leave you feeling isolated and discouraged. To counter this, workout with someone that you trust. You’ll not only feel encouraged but motivated to workout even harder so you can keep pace with your partner.